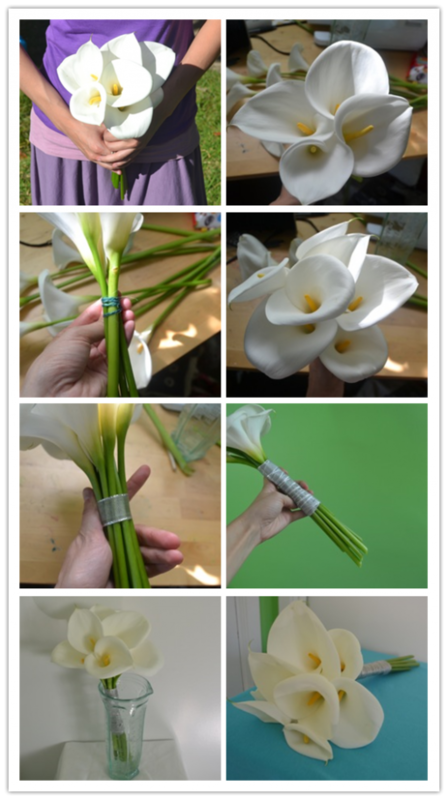 Thinking to have a calla lily bouquet for your wedding ceremony? You can not go wrong making one by yourself. 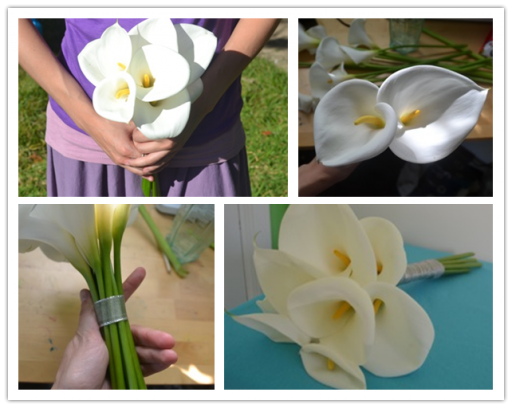 Calla Lily flowers are super easy to be arranged and made into a bouquet. They look wonderful for the event and last relatively long. You can prepare your bouquet a couple days ahead of the event. If you are still not sure, Do it yourself weddings has a step by step tutorial to guide you through.